Quiet neighbourhood. Ideal for students or workers. Variety of shopping centres and restaurants just a short drive away. Short walk to bus stops. 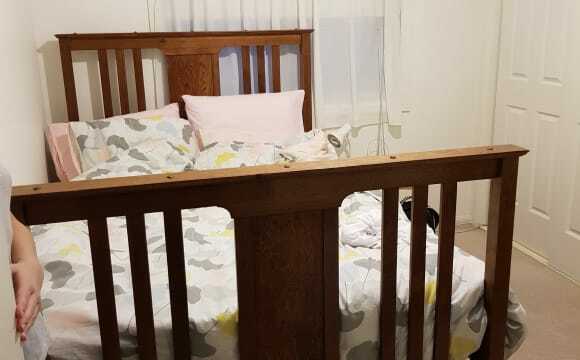 City 13km Semaphore Beach 6km NBN available Free Netflix PS4 Cozy undercover backyard area Bedrooms have great privacy. Furniture can be arranged if required. Electricity, gas, water and internet are split evenly between everyone. 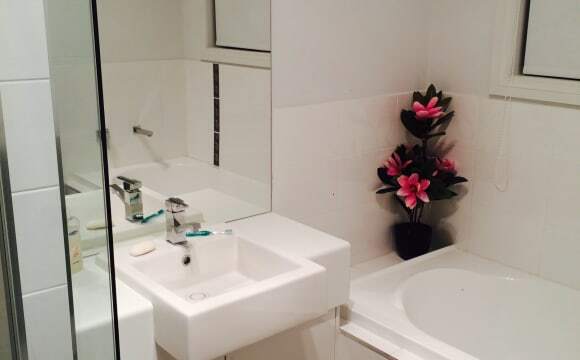 The house is very close to Westlakes and a 10min drive to henley through to semaphore. Heaps of public transport around the house too. Its fully furnished already, gas heating and water, air con in the living spaces and fans in the bedrooms. 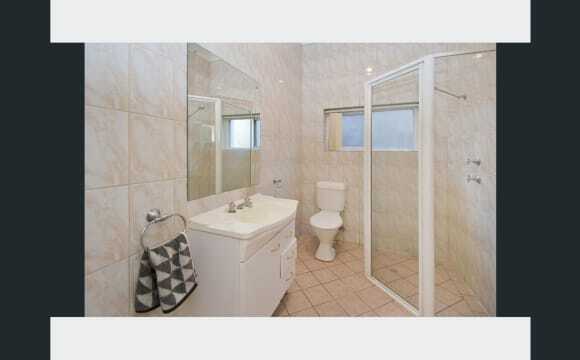 Built in robes in both bedrooms and a share bathroom, toilet is separate to the bathroom. Average-small backyard with backroom and shed. Very friendly street. Ph Jim 0413966733 if interested. Newly constructed western suburbs duplex in Royal Park. 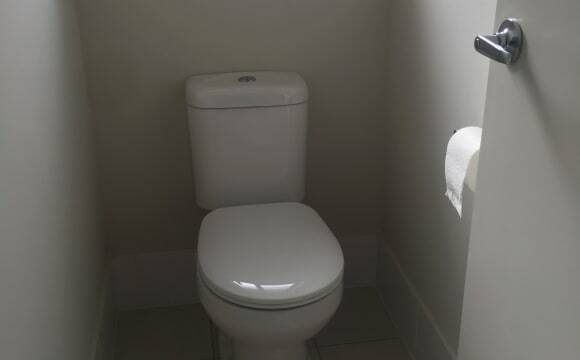 Room to let available now, built in robe and new shared bathroom. 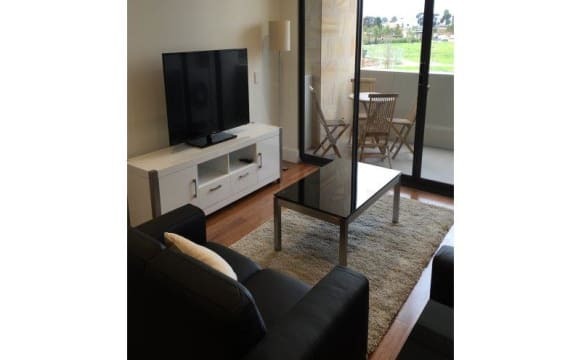 $180 p/wk or $205 inc bills if looking for short term stay 3-6mths. 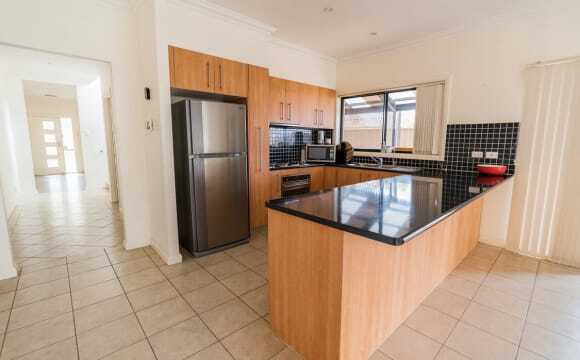 Close proximity to city, St Claire, Woodville, Port Adelaide, West Lakes, Semaphore, Grange, Glenelg. 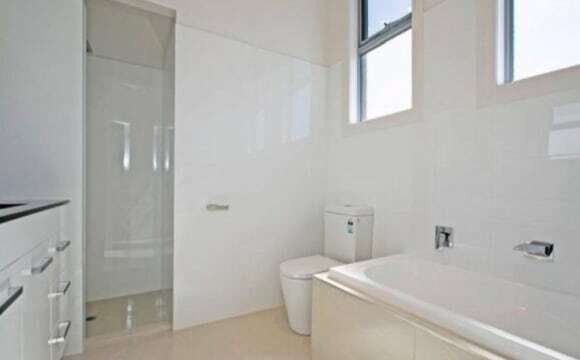 -Airconditioning: refrigerated airconditioner -Kitchen and dining furnished Room to let, built-in robe, size 2.9 x 3.5 m -Laundry: washing machine Off street car parking. 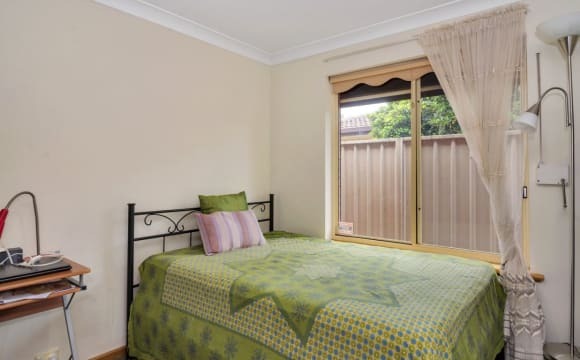 Hot spot/wifi Private accommodation in western suburbs. 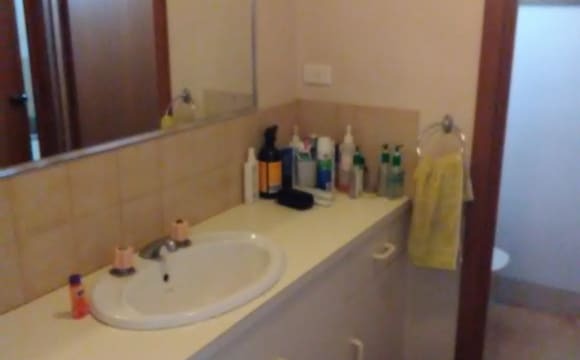 Male household, clean, private and easygoing. Phone Jim. Newly renovated/built, modern look house. 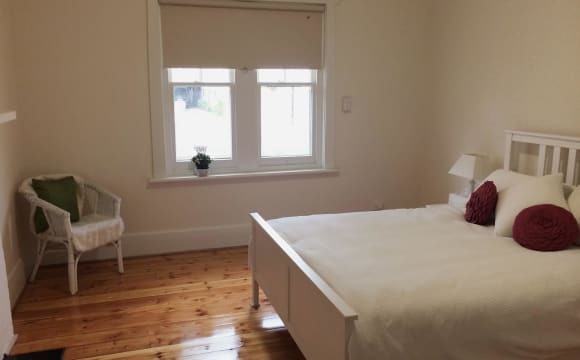 Generous size bedroom with BIR. Great area with good UberEats places nearby, and not far from the beach and city.